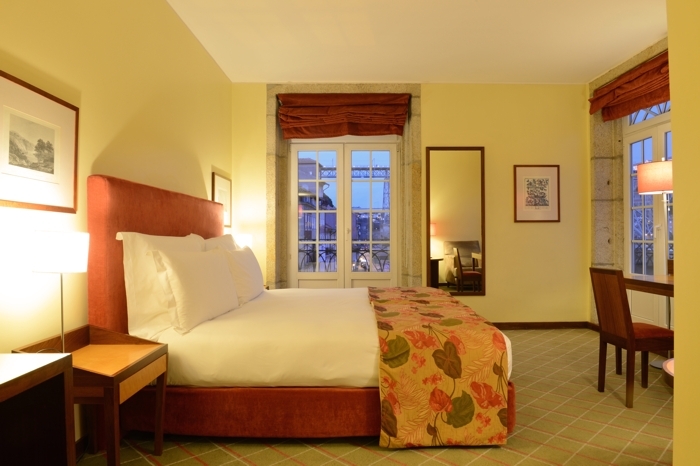 With magnificent views over the famous Douro river, the Pestana Vintage Porto Hotel & World Heritage Site is a beautiful historic hotel, with parts of the building dating back to the 16th century. 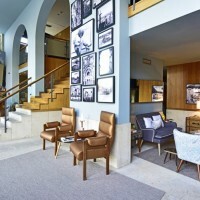 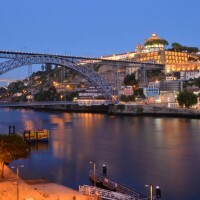 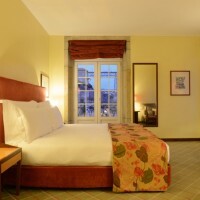 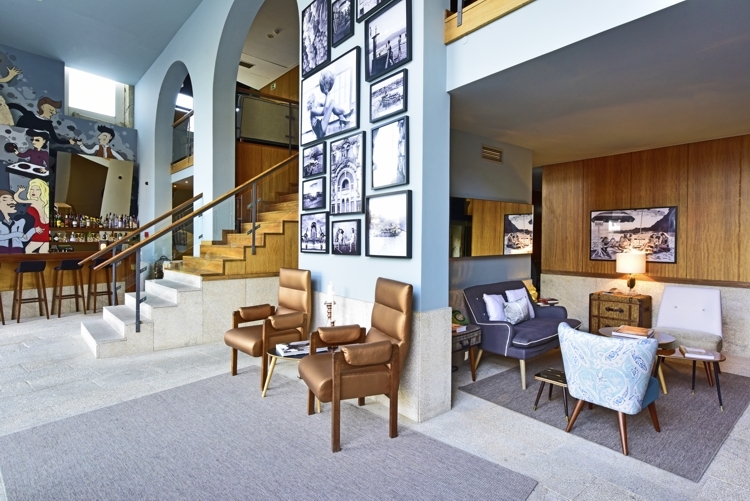 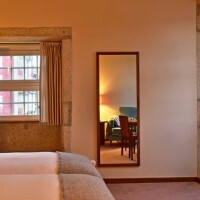 Located in the heart of Porto’s historic Ribeira district (a UNESCO World Heritage Site), on the banks of the Douro river, the hotel overlooks the famous Port Wine houses. 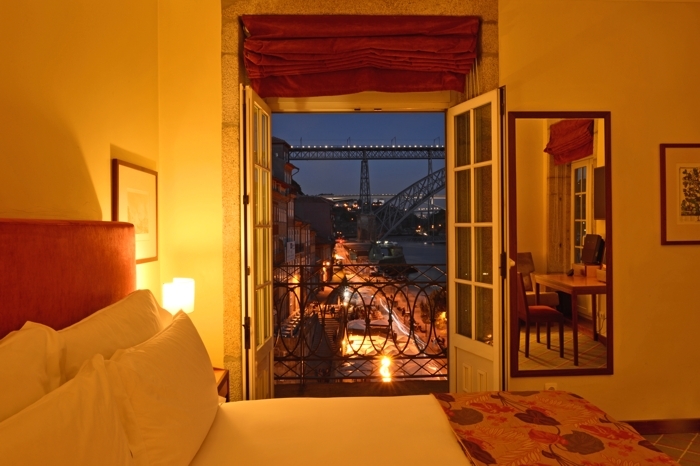 It is ideally situated for visiting the many historic site of the city and for taking cruises up the Douro river. 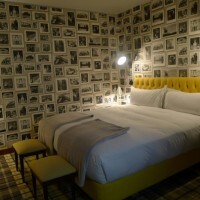 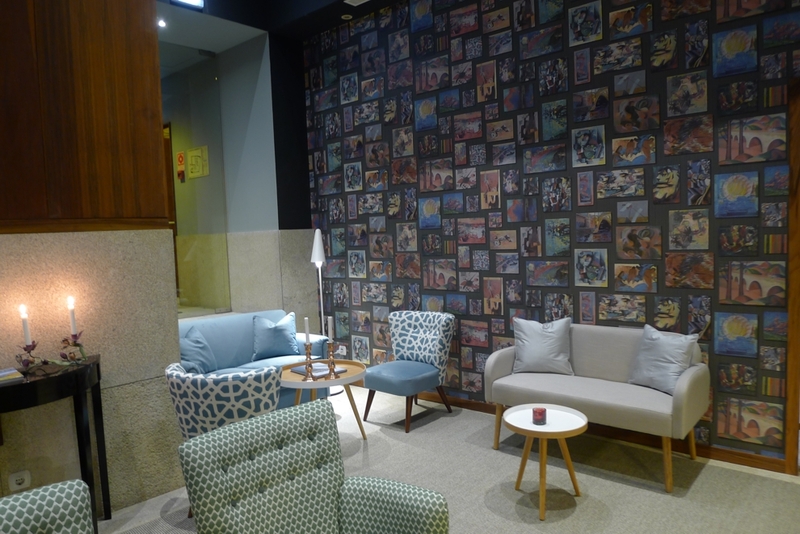 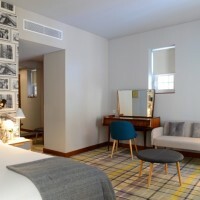 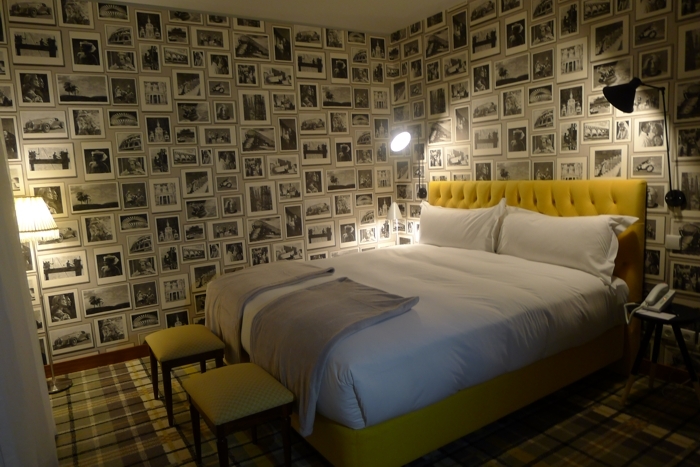 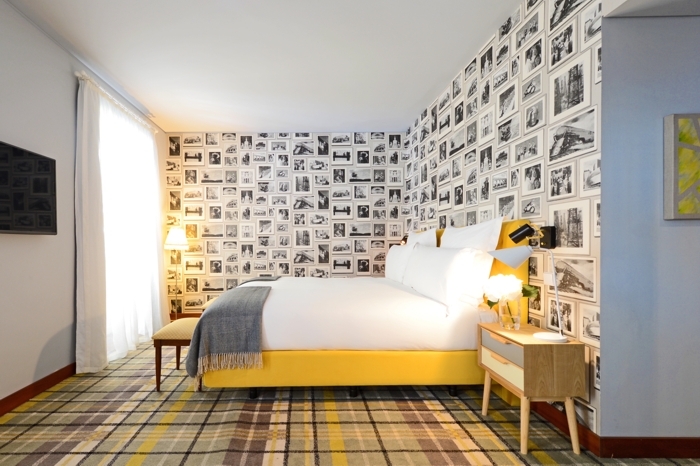 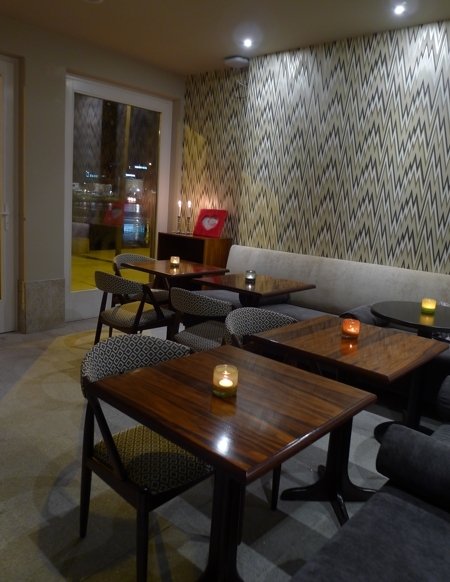 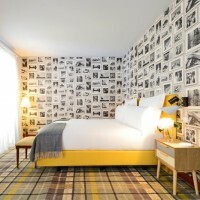 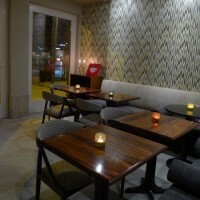 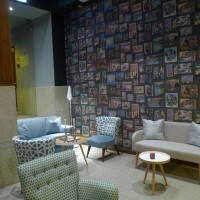 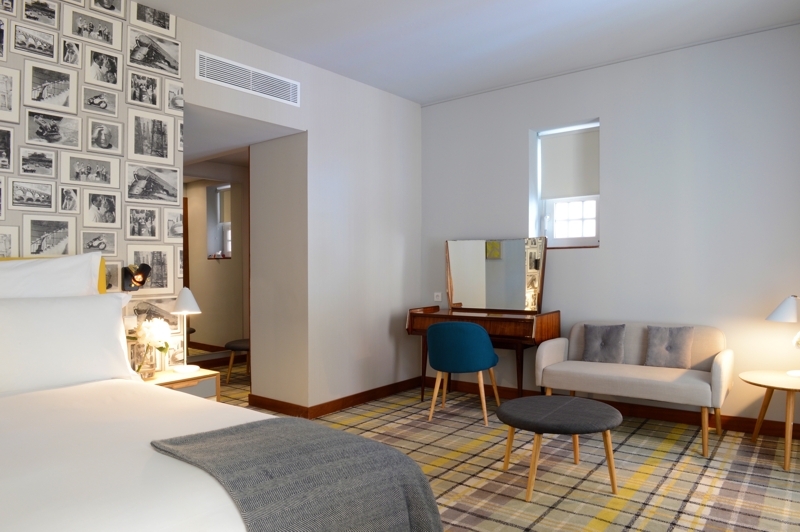 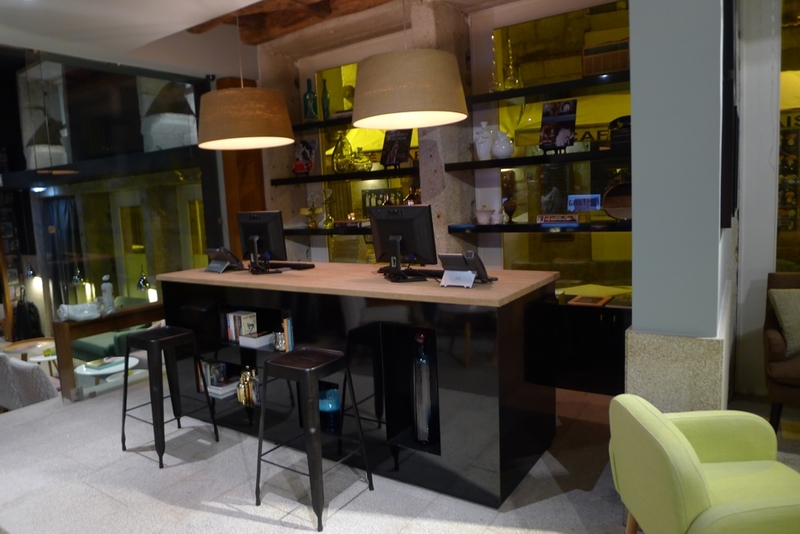 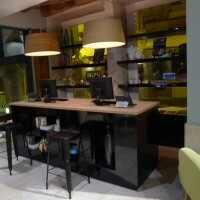 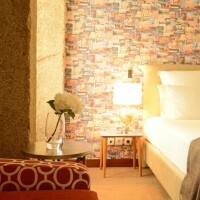 This recently refurbished hotel has many historical features, including the city’s old medieval walls running through it. 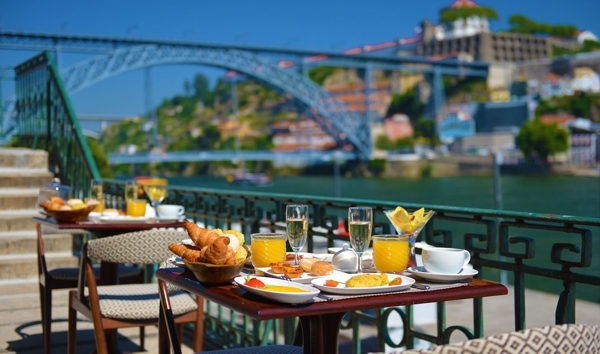 Its stylish lounge, restaurant and fantastic terrace overlooking the river are ideal for relaxing after a long day exploring this vibrant city. 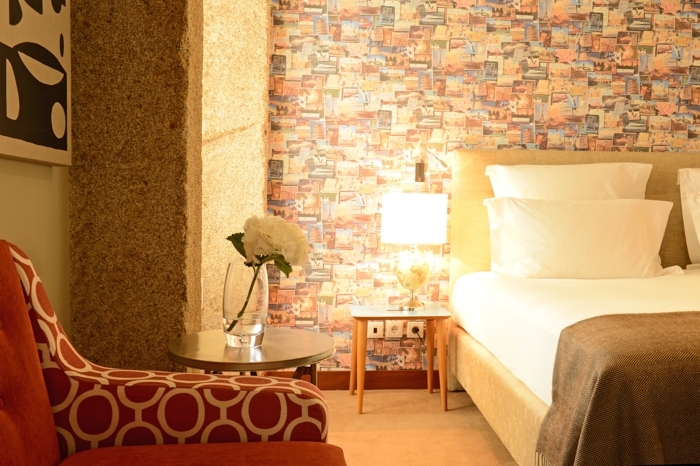 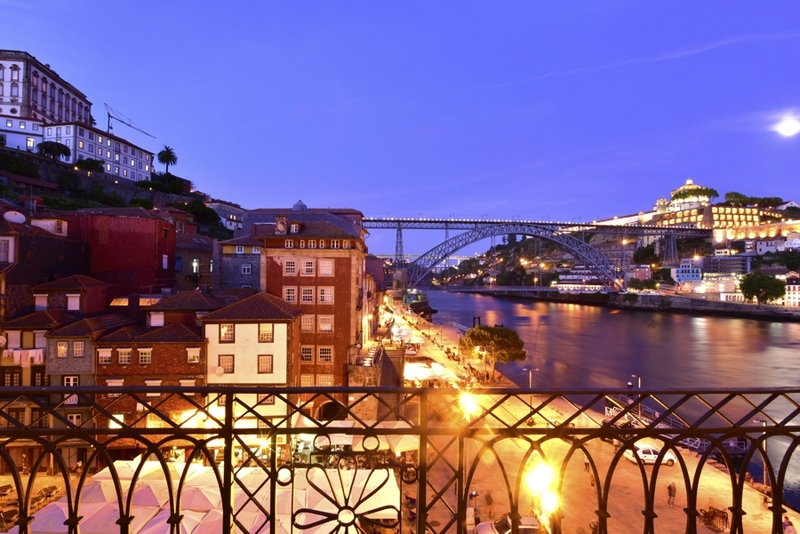 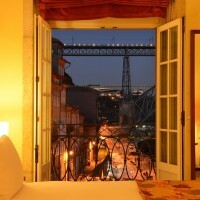 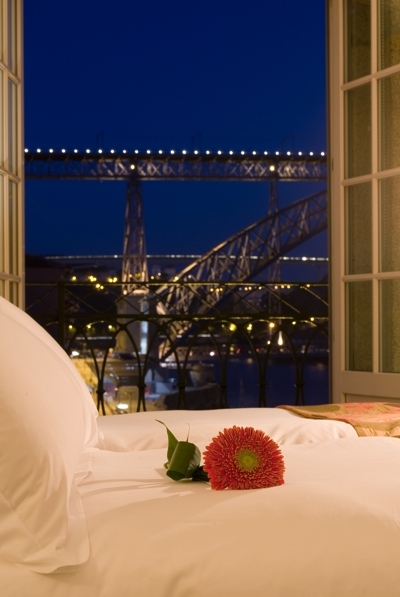 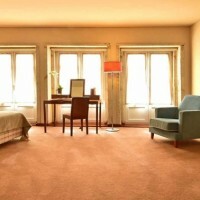 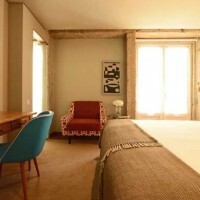 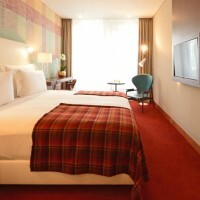 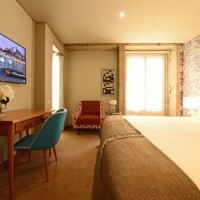 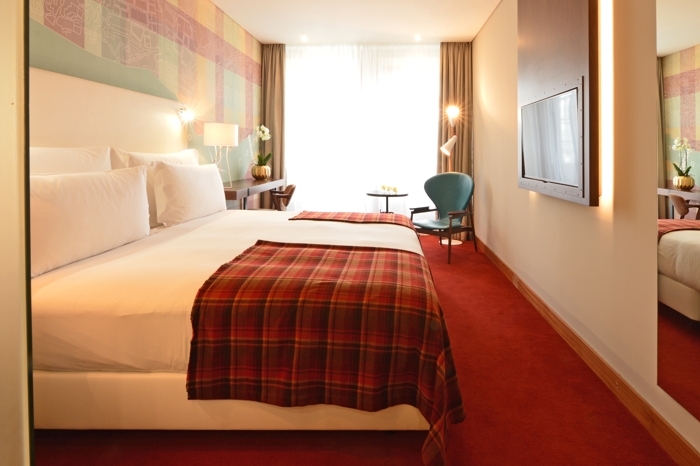 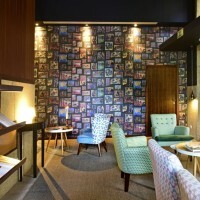 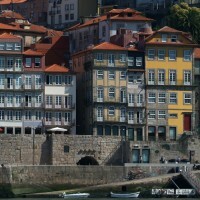 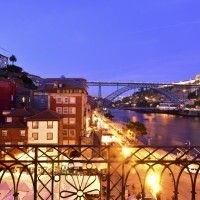 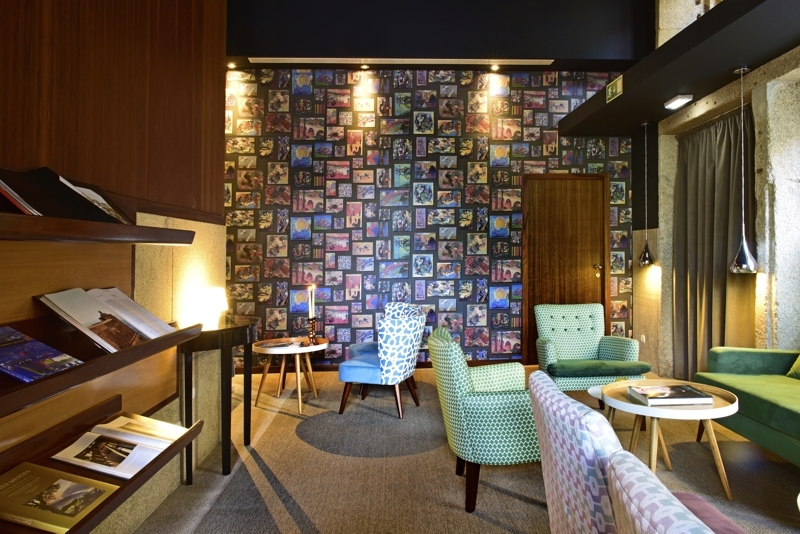 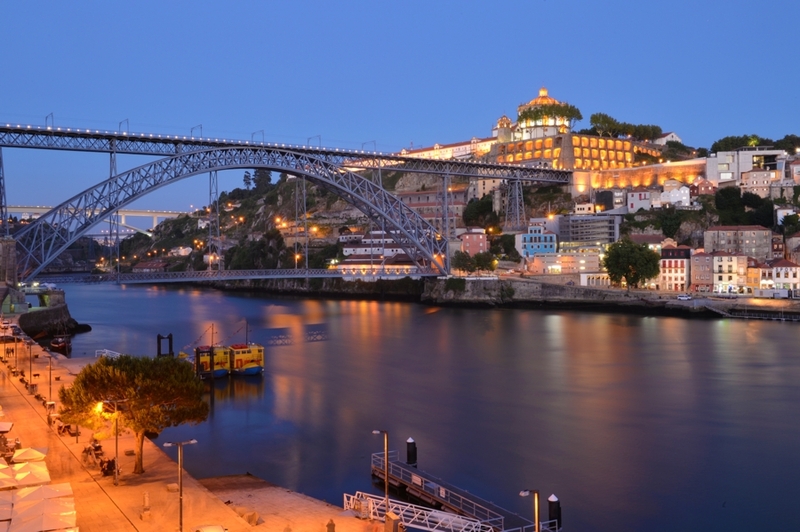 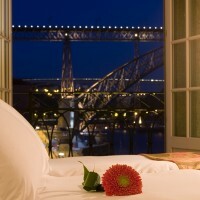 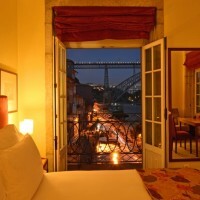 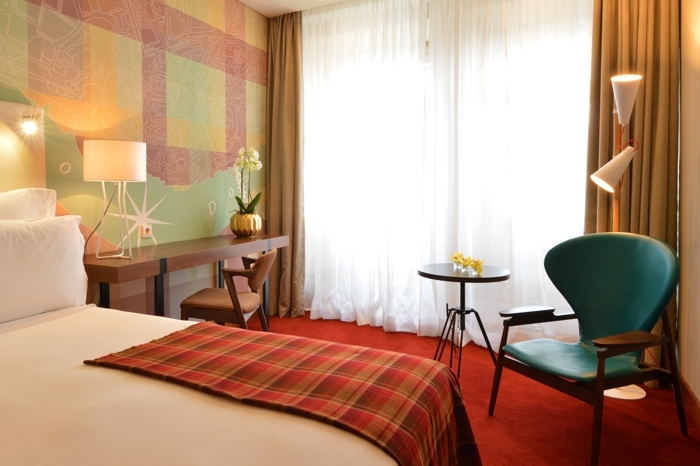 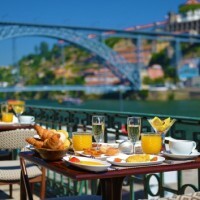 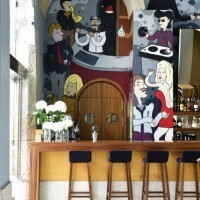 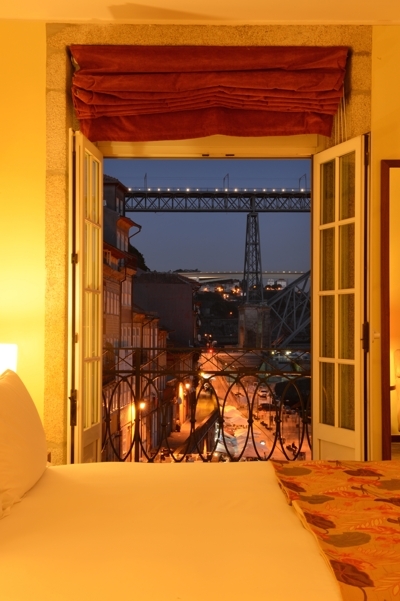 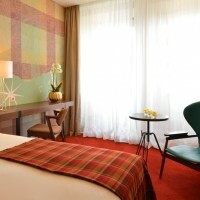 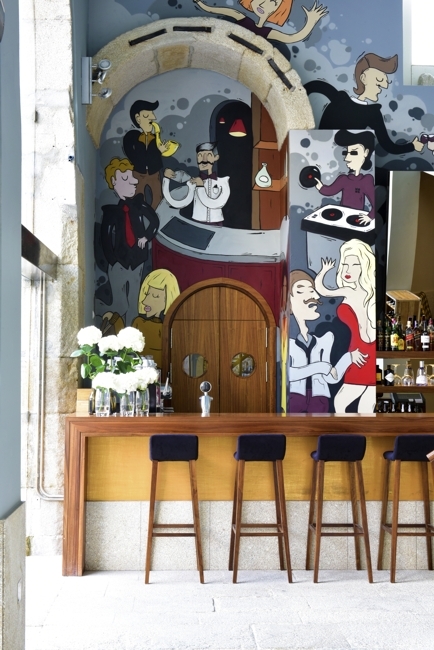 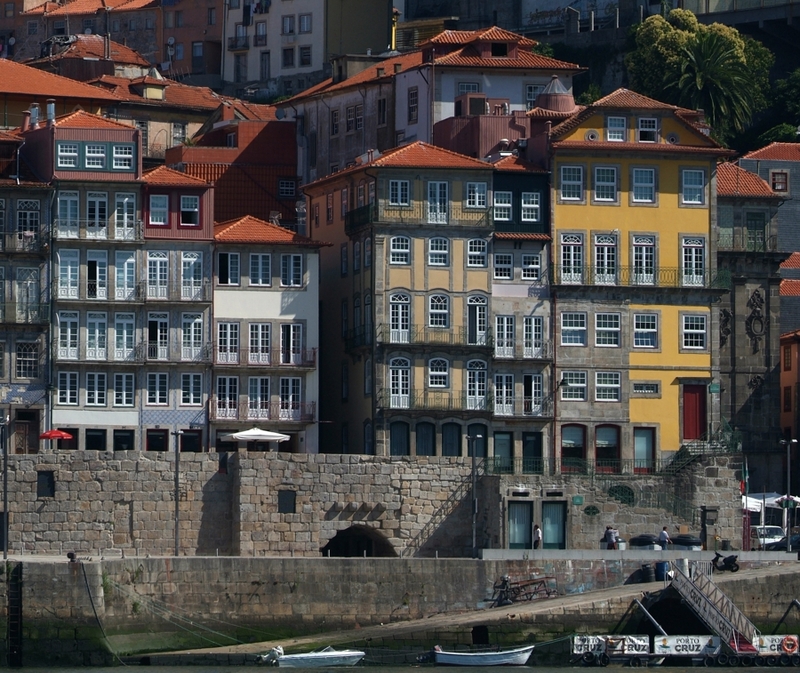 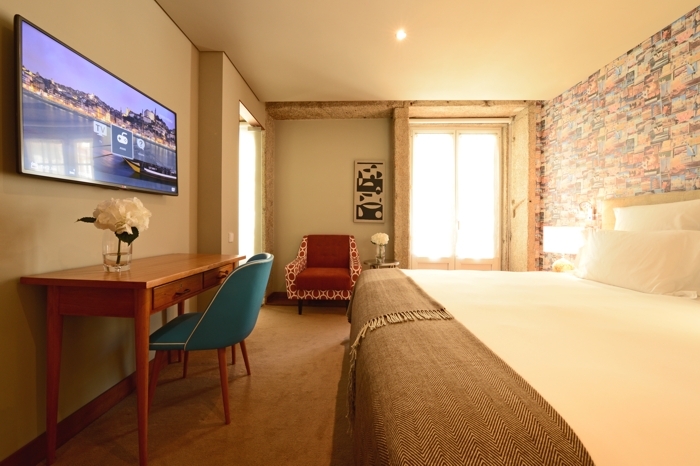 The Porto Vintage Hotel has 103 rooms, including 7 suites and 42 deluxe rooms with river views. 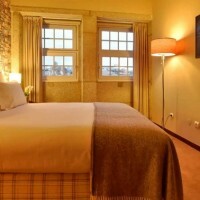 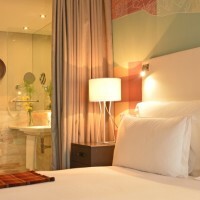 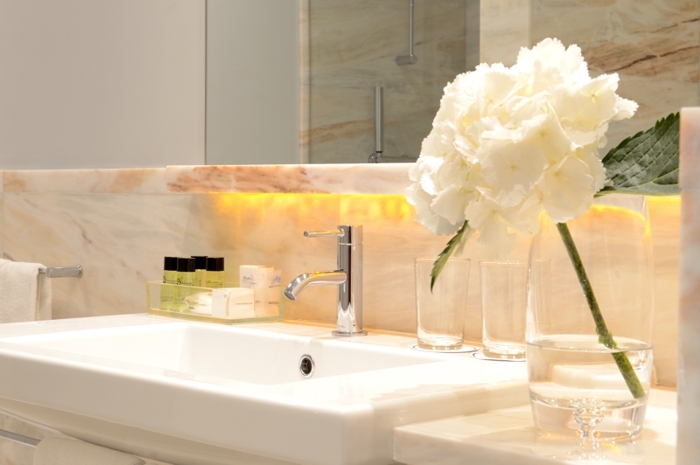 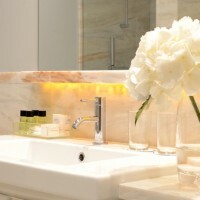 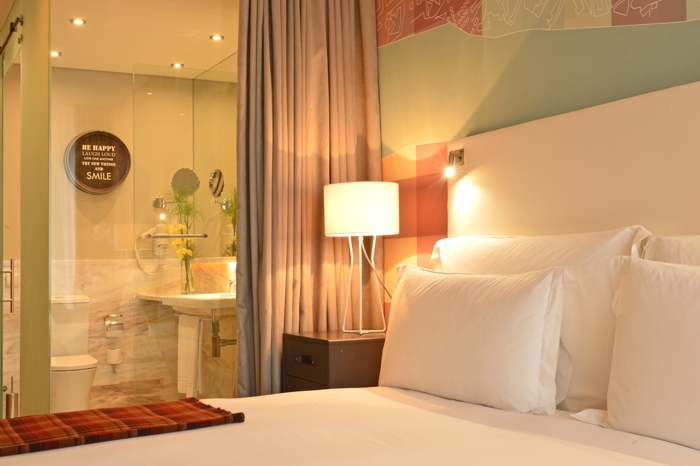 All rooms have en-suite bathrooms, air conditioning, minibar, telephone, cable TV, safe and hairdryer.